There is this phenomenon online that involves 16 year old girls going shopping and sharing all their purchases on YouTube in “haul” videos and making millions. Um…tell me again why 16 year olds get to have all the fun?!? I did a little early birthday shopping today and thought I would share my “birthday haul” with you all – not in an attempt to make millions, but maybe in an attempt to feel 16 again? Who knows, but it’s kind of fun. Even for us 30 somethings. So here it is, friends. My birthday haul for my 37th year. (above) I spent a big chunk of my change at Madewell which isn’t entirely surprising. This brand just speaks to me. The styling is great, the quality is there, and it has an easy, breezy approach to fashion that I just adore. This white eyelet dress captures two of this summer’s trends – little white dress and eyelet – in a pretty, but not too pretty way. It was on the sale rack in-store though it doesn’t show as sale online, so if you run into it, snag it while you can. I was in the market for a new pair of jeans and these grey, high-riser skinnies felt like a nice change of pace. If you haven’t tried Madewell denim yet, you should. They fit me (and my curves) super well and don’t break the bank. This high-waist cut is uber comfortable and the stretch in these is so good, they felt years old right there in the dressing room. 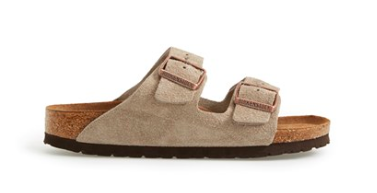 I had a pair of Birkenstocks on my spring wish list and my mom kindly made that wish come true for me. I was lusting after the white when I saw them online but in real life, they were too…white. After my mom mentioned that she’s had hers for 25 years, I opted for a classic tan suede instead (which, according to the Nordstrom sales guy is the brand’s most popular style and color ever) and instantly fell in love. So I am officially in the Birks club. I get it now. Meanwhile, back at Madewell…(because you didn’t think I stopped at two things, did you??) I got this white, cotton boxy button-down. This was a look I saw all over the place and actually tried on in other stores, but Madewell got it right. 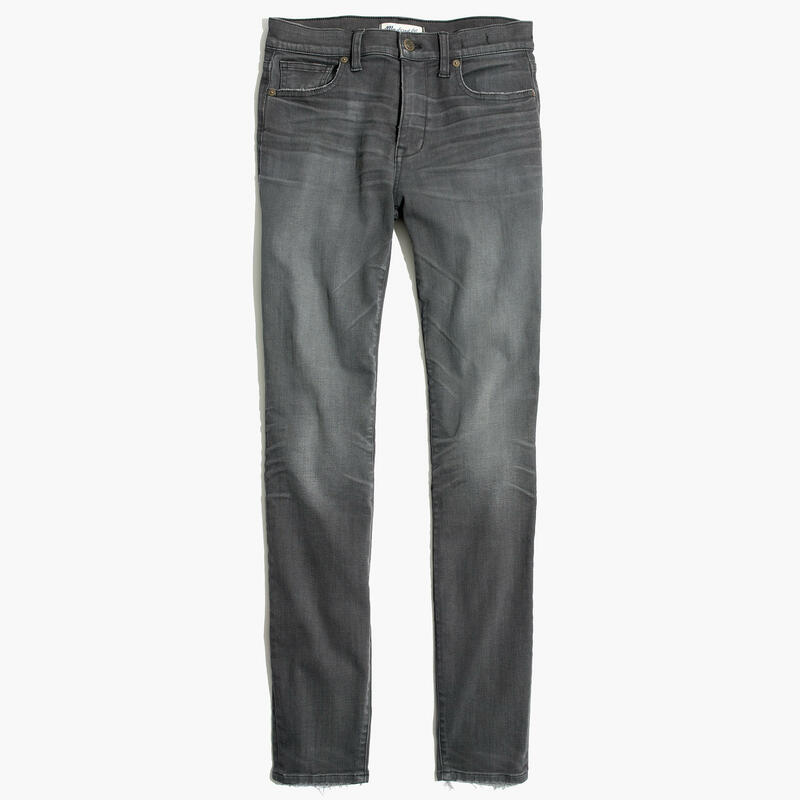 The cotton is thick and luxurious, the cut is just baggy enough without being slumpy and the length is supreme over those grey skinnies. No special occasion goes by without me splurging on a candle for my collection. This time, I opted for a new scent from Jo Malone…sweet almond and macaroon. Mine came with the super stylish new black label, which I love. 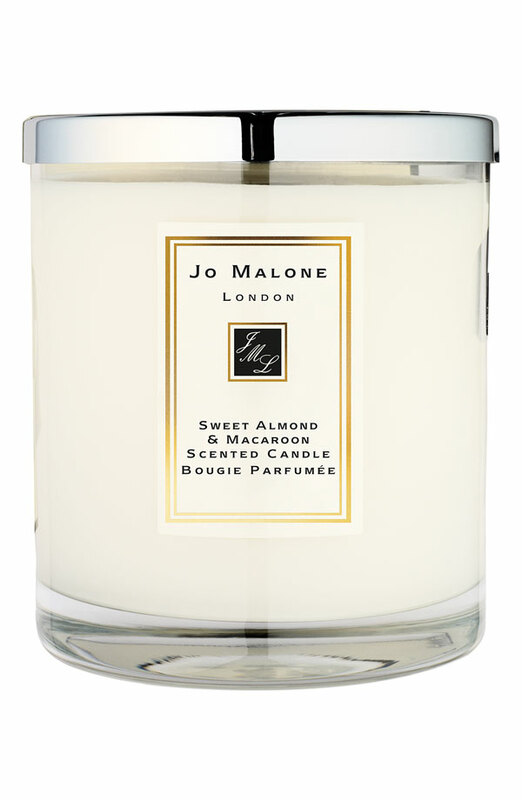 If you like sweet, warm scents this one is pretty amazing and Jo Malone’s candles are so strong you can usually enjoy the essence without even burning it…simply pop off the top and let it fill the room. Finally, this cutout dress from Madewell (my last thing from there, promise!). I have had my eye on this online for weeks and was so excited to see it looked just as good in-person. 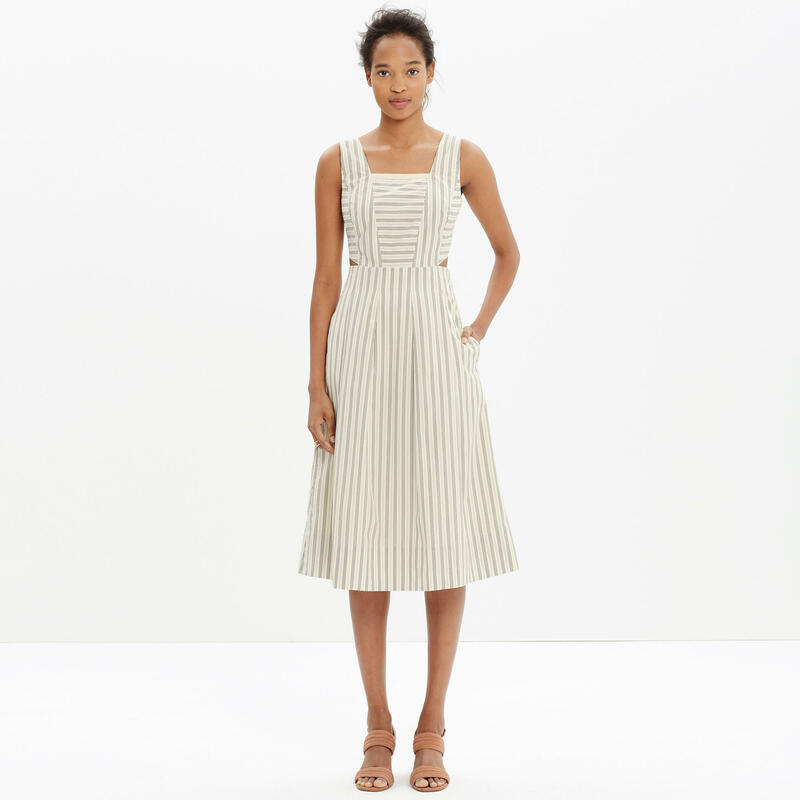 I had to size up so the cutouts and bust wouldn’t look too tight but the vertical stripes and midi, slight A-line still looked slimming and super cute. I felt like I was on a sun-drenched fishing boat a la The Talented Mr. Ripley…and well, we all know that makes it an instant must-have. **contrary to how it looks, this post is not sponsored by Madewell.